The Merchant Store is proud to announce the ability to setup and support customers wanting the ability to accept Apple Pay mobile payments. 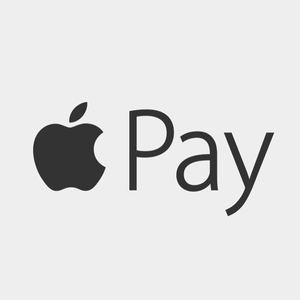 Apple pay enables merchants to accept contactless payment from customers using their Apple iPhone or iWatch. Not all processing platforms have the ability to support apple pay at this time, but most are actively working on it. Contact us for more information on accepting apple pay mobile payments.